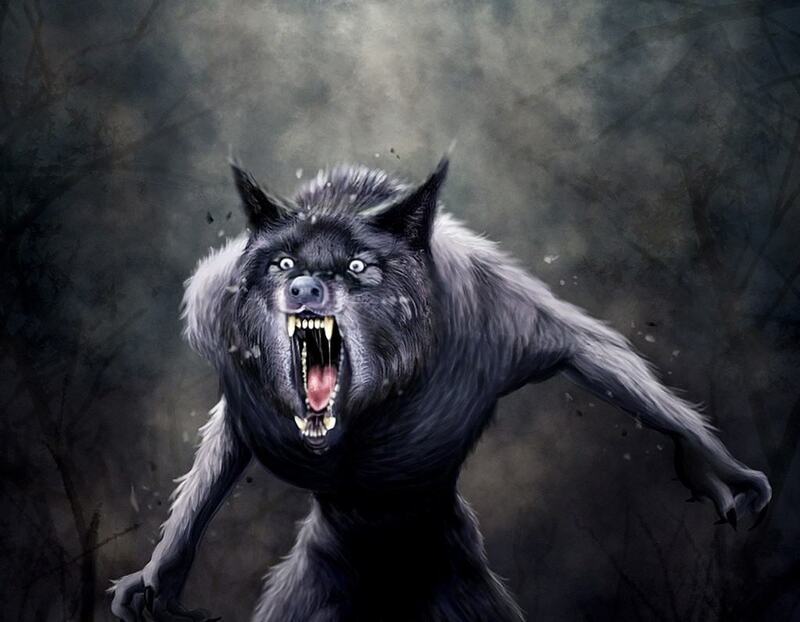 Werewolves, much like vampires, are said to be mythical creatures. However, tales of these dreaded beasts have been told for centuries now. The giant shape shifter is said to have a certain hunger for raw flesh, and has now become one of the most popular horror creatures in existence. Somehow, though, many people don’t know very much about said creature. Here are 20 facts you should probably know in case one ever moves into your neighborhood. 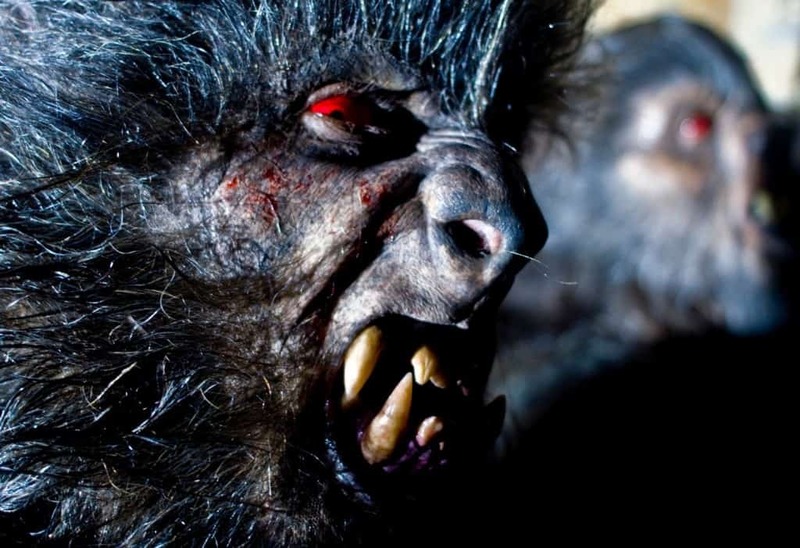 The original world werewolf comes from the Old English compound of “were” – which means man, and “wulf,” meaning wolf. 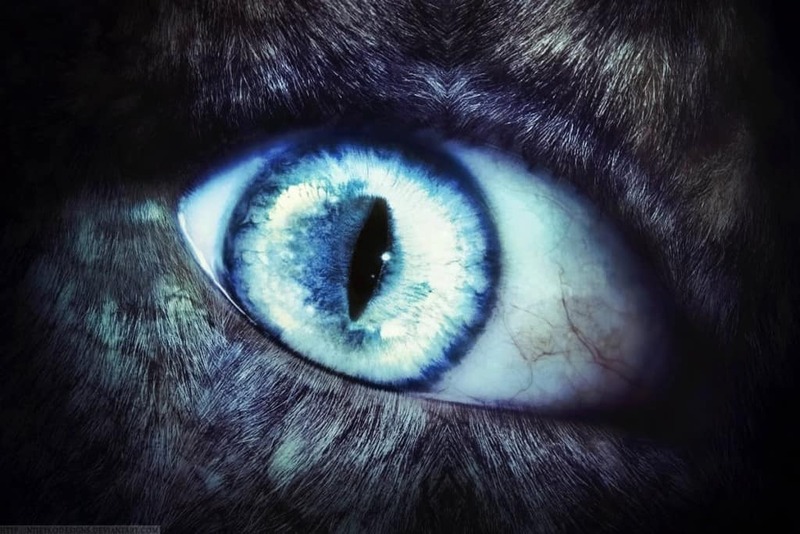 Werewolves are sometimes known as “Lycanthropes,” which comes from Ancient Greek wording. The origin of this name is said to have come from the 5th Century BC, when Greek historian Herodotus mentioned a trice from Scythia that could transform into a wolf. “Clinical Lycranthopy” is a real health condition that someone was diagnosed with by the 2nd century famous Greek surgeon and physician Galen of Pergamon. 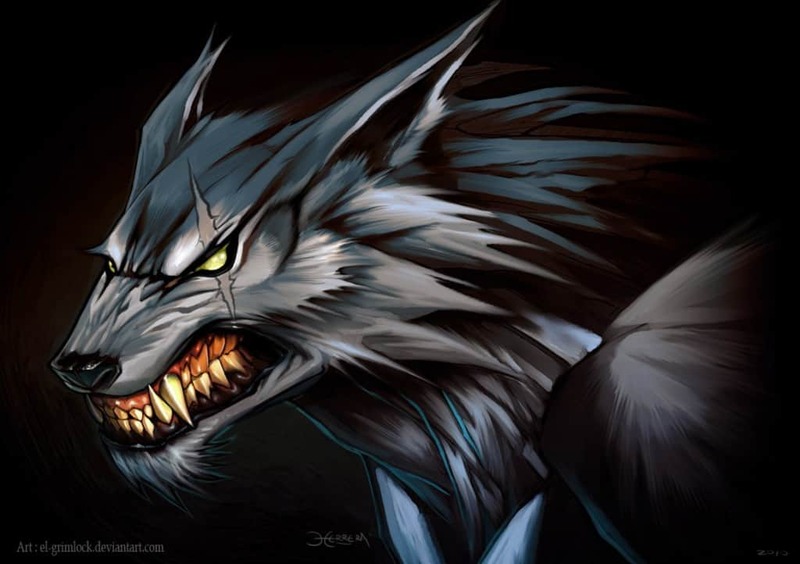 The patient was having a psychotic episode that made him believe he could transform into a wolf. Werewolves, as an idea, became widespread throughout Europe. Almost every single country on the continent had some tale or myth regarding the monster at some point in their time. 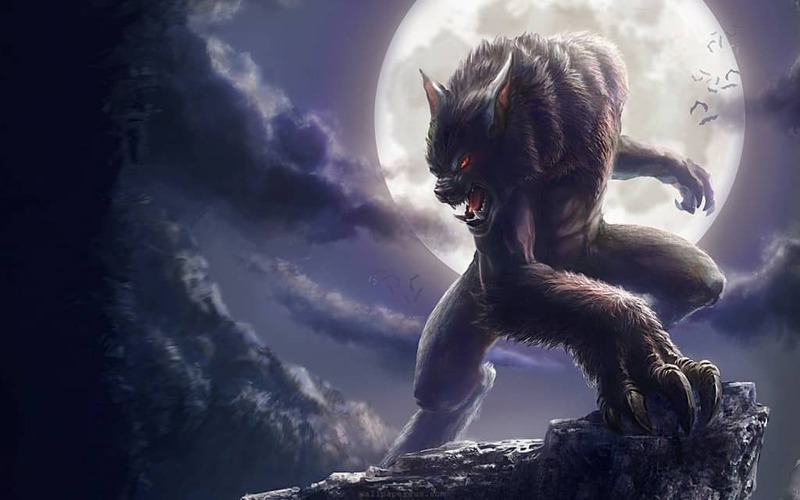 In 1999, throughout the United States of America, around 907 people took out an insurance policy against themselves just in case they turned into a werewolf on the full moon. 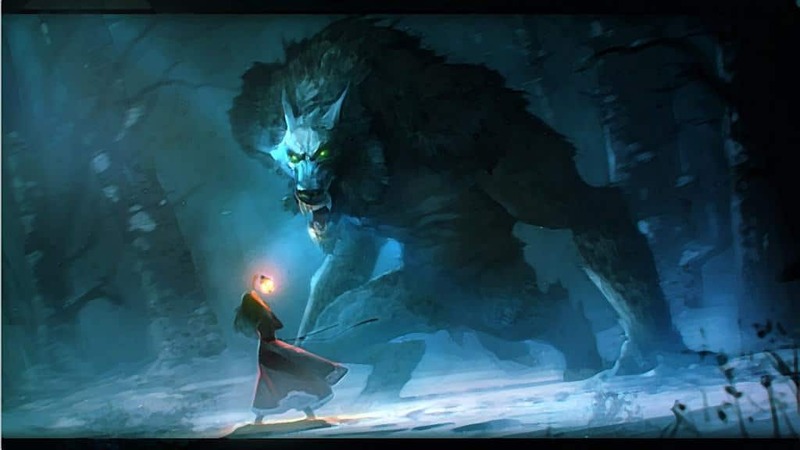 Werewolves are said to have supernatural healing that makes them completely immune to damage from an ordinary weapon. However, thanks to the Beast of Gevaudan, a silver bullet or object is supposed to hurt them. Wolf attacks tend to be an incredibly rare occurrence, though it isn’t unheard of. 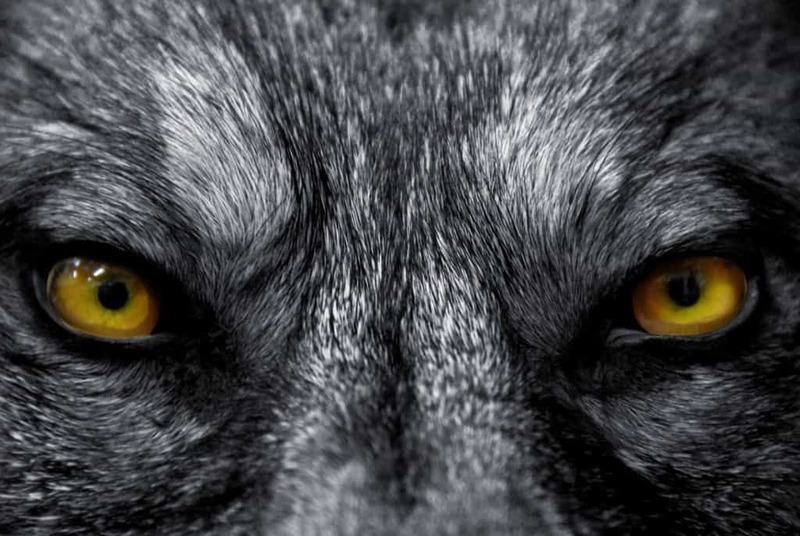 In 1996, a pack of wolves in Uttar Pradesh, India, attacked the village repeatedly. The wolves focused on children, eating a few of them before taking off. The villagers thought it was werewolves attacking. 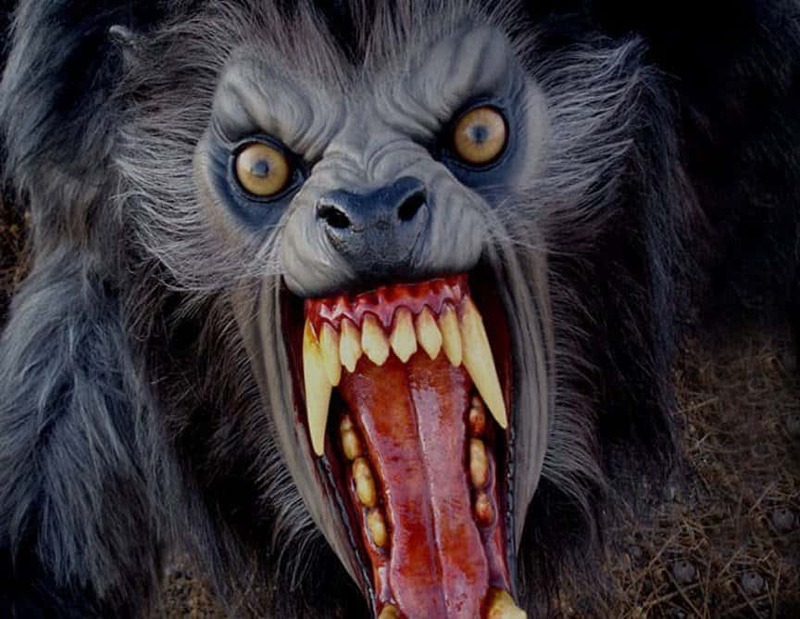 Werewolves became popular in Gothic horror during the beginning of the 19th century. Their popularity only increased from there, leading to the first mainstream film in 1935, Werewolf of London. During World War 2, Adolf Hitler had always had an odd fascination with occultism and German mythology. He used “Werwolf” as a codename for one of his major headquarters during the war. Werewolves were said to be recognized easily, even in their human form, according to European legends, thanks to several physical traits. Curved fingernails and a unibrow were the two main traits said to mark a wolf. 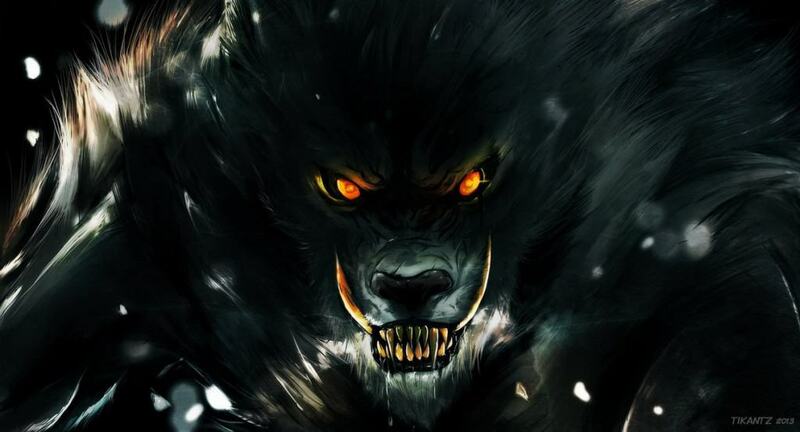 The appearance of a werewolf was said to change drastically by the region where it was located. Typical attributes remained, such as being larger than a regular wolf, a human voice and eyes, the ability to walk on hind legs, and more. 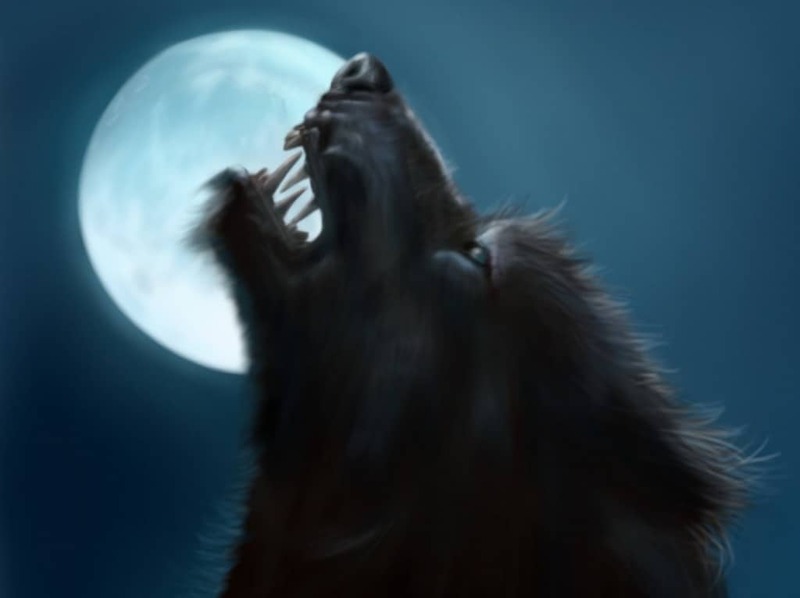 There are numerous “guaranteed” ways to become a werewolf, such as inheritance, being bitten, a curse from a gypsy, wearing a wolf-skin belt, drinking water from a werewolf’s footprint, or sleeping outside with the full moon shining on your face. 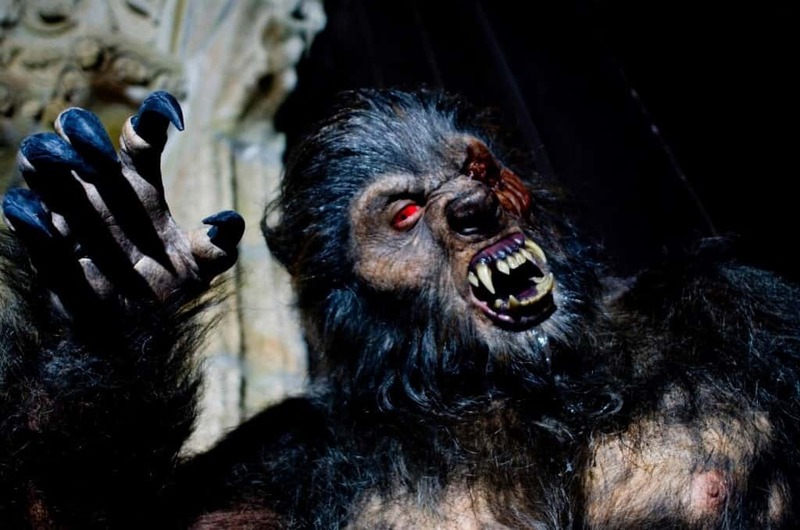 Removing the ability to become a werewolf was achievable, according to medical professionals. Using Aconitum, a rare flowering plant, or piercing a werewolf’s hands with nails were both said to cure them. Between 1764 and 1767, the Gevaudan province in south-central France was terrorized by a large wolf-like creature. The beast attacked over 200 people, killing and eating around 100 of them. At the time, everyone thought it to be a werewolf. 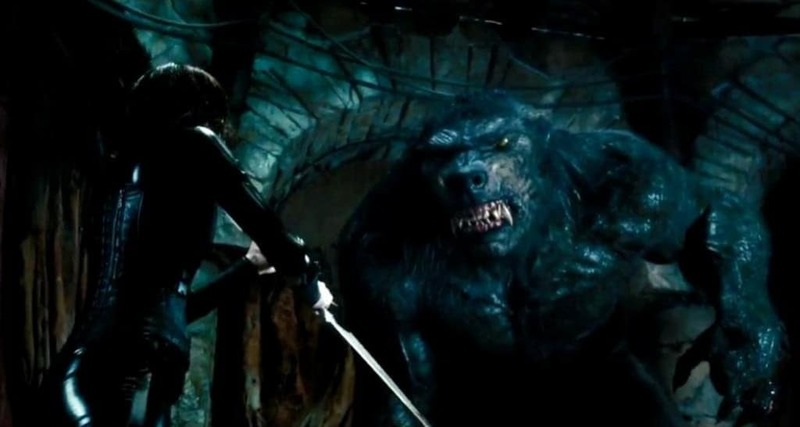 Werewolves often fight vampires in many of the stories and movies we’ve seen, but a dead werewolf is said to be reborn as a vampire in his next lifetime. 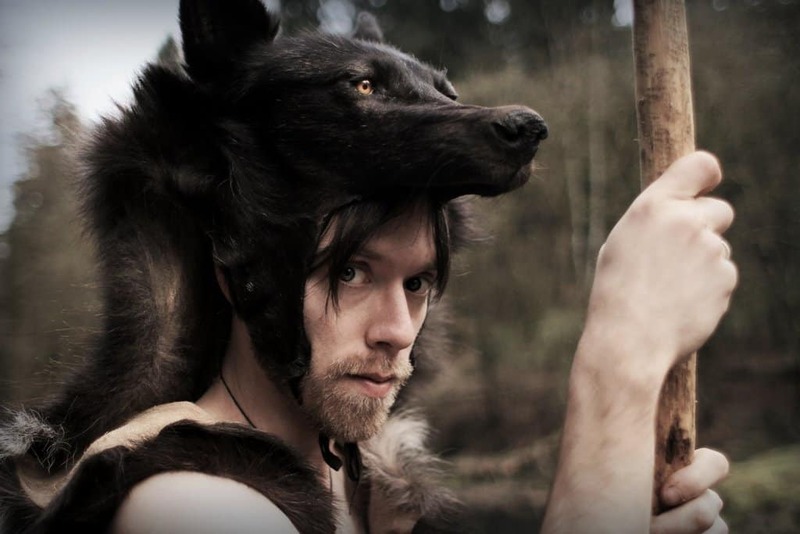 In Viking Scandinavia, stories of warriors dressed up in wolf skin were said to have the ability to take on the spirit of the wolf in battle. They felt no pain and killed their enemy in frenzied states. In some countries, wolves could not be located, so the society came up with something a little different. In South America, the “Werepuma” could be found, in Asia, the “Weretiger” was notable, and in Africa, the “Werehyena” was fearsome. 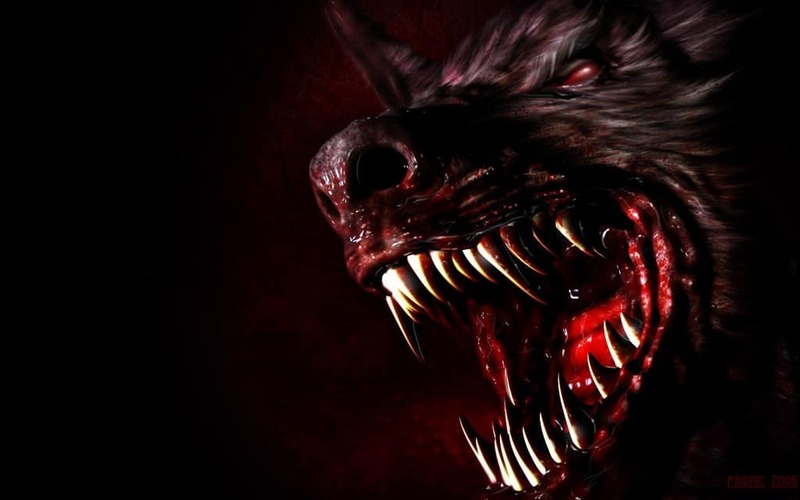 In Armenia, people believed that should a woman be convicted of a deadly sin, then she would transform into a werewolf and spend the next seven years in this state. Werewolves don’t only need to be males. 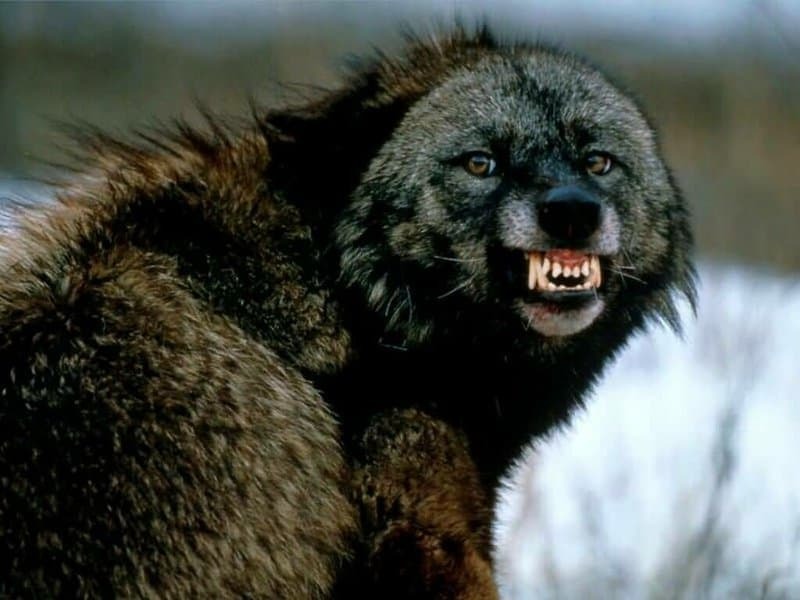 The idea that being a werewolf could be transmitted through something such as a bite is said to have come from a disease, such as rabies, being brought about through a bite by an animal. 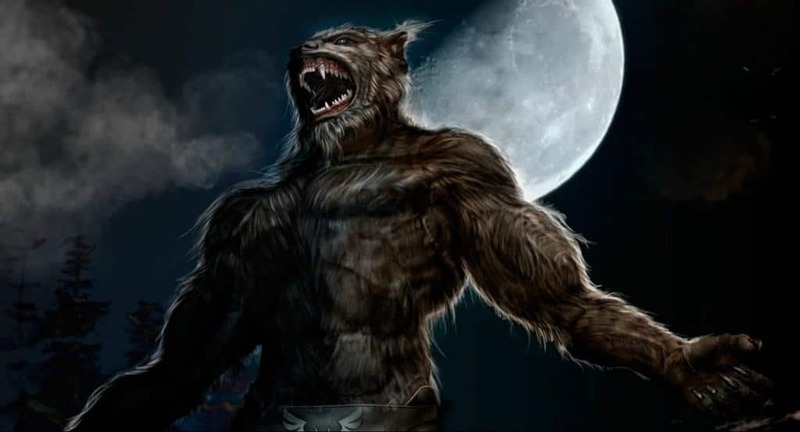 The spread of werewolf tales into the Americas is said to have happened in the 16th century, thanks to the European colonists making their way to the new lands for settlement.